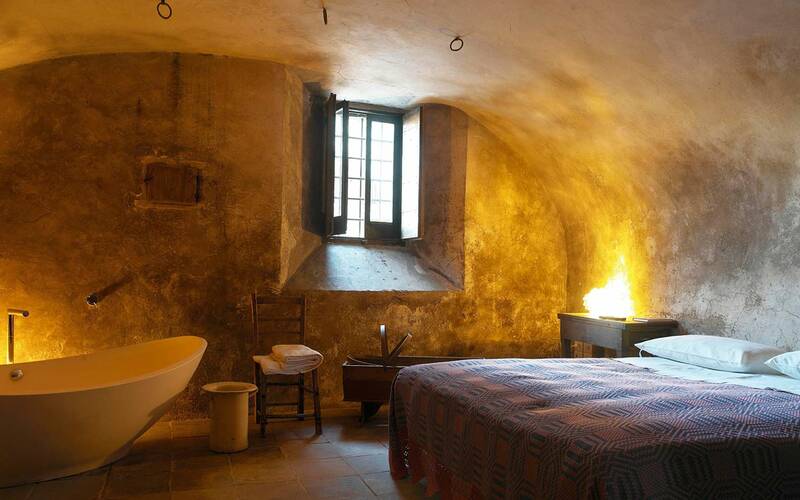 Visit a “hotel diffused” is a unique experience because it is closely connected with the history of Italy: the Belpaese is full of medieval villages, often far from the most well-known urban centers, these villages over the centuries became less populated and now are living a...read more. An historical abode equally distant from Maiella Mount and the bright blue of Adriatic Sea, in the greenery of enchanting Abruzzo, welcomes the guests that desire the maximum relax dressed by first rate class services. 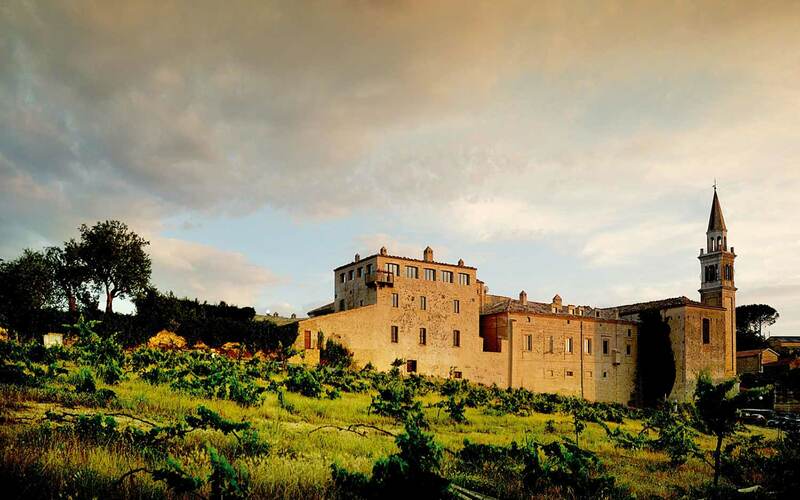 The Castello di...read more.